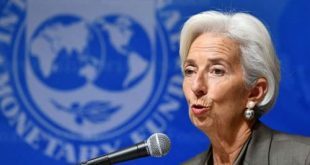 FirstBank is set to launch an initiative it says will birth an era of better, faster and more efficient banking. The initiative – Innovative laboratory will be launched on Thursday, July 5th, 2018 at the ‘Yabacon Valley’! Yaba area of Lagos, which is a leading hub for high-tech innovation and development. 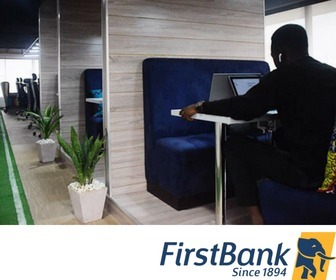 The FirstBank lab will engage with the cluster technology startups in the area and boast of young, creative and tech-savvy staff. According to a statement from the bank, 124 years of the bank’s existence means 124 years of driving Innovation.